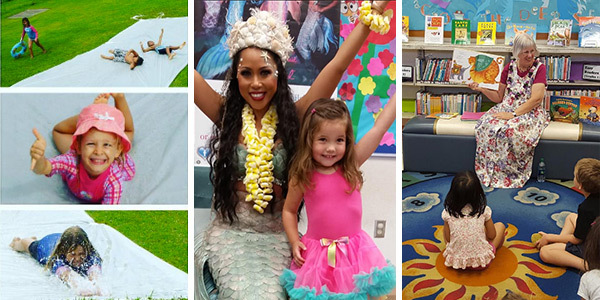 The Hawaii State Public Library System is grateful to be able to provide amazing programs and services because of the financial support of the Friends of the Library of Hawaii, Affiliates of the Friends of the Library Hawaii, and other local Friends organizations. The annual Summer Reading Program is just one example of a program that would not be possible without their support. Please visit their websites to find out more about how you can join them to support our public libraries. 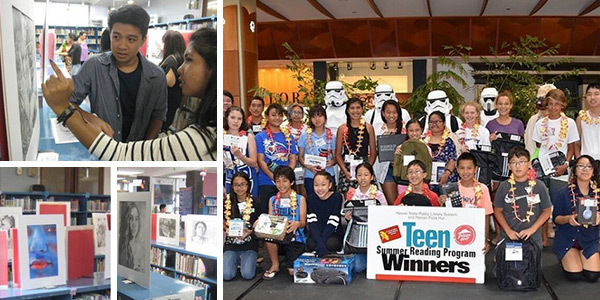 The Friends of the Library of Hawaii is the statewide organization that is responsible for raising funding for the Hawaii State Public Library System. Hundreds of volunteers and members work tirelessly to raise funding that directly supports the programming and services of our public libraries. 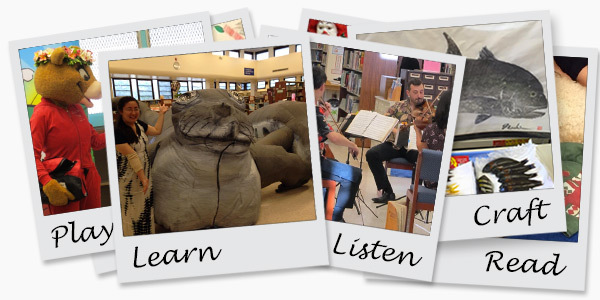 Most of the branch libraries have a local Friends group that is dedicated to raising funding to meet the local needs of the community, by providing funding for a specific branch. 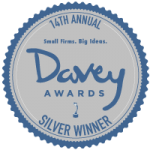 These organizations are also all volunteer and work diligently to raise funding locally.